Mountain Views!!! 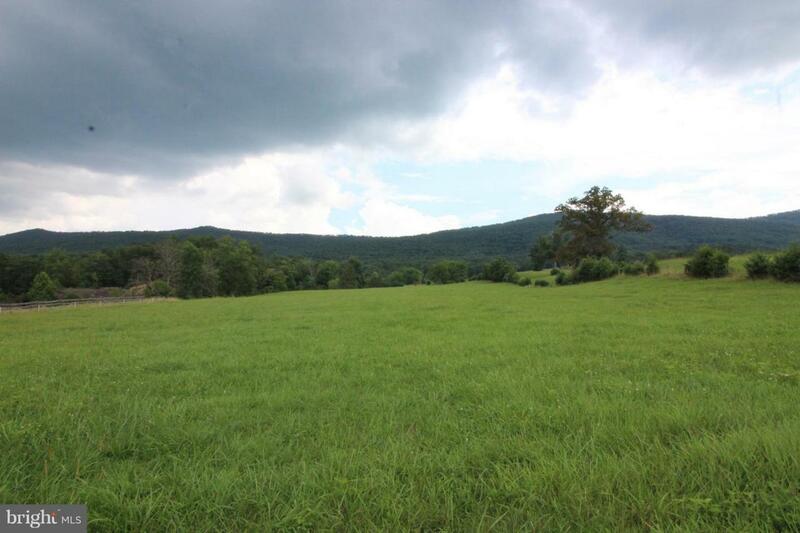 Come see this gorgeous 12.247 Acre Raw Land with views surrounding. Unrestricted and ready for you to build your dream home! Large Pond on Property. Listing courtesy of Johnston And Rhodes Real Estate.